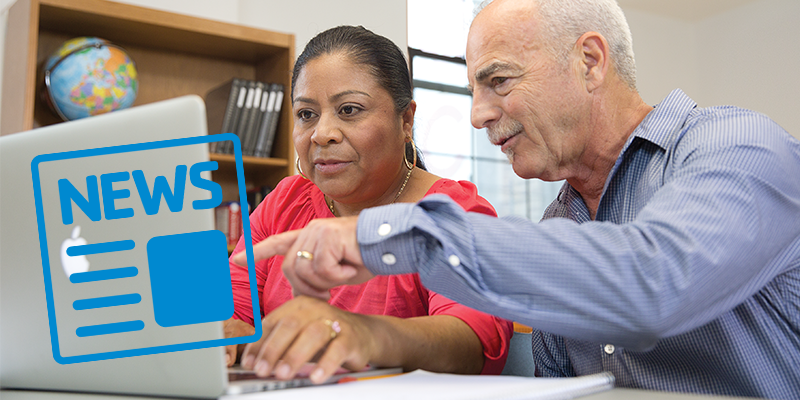 CLICK A BUTTON TO LEARN MORE! 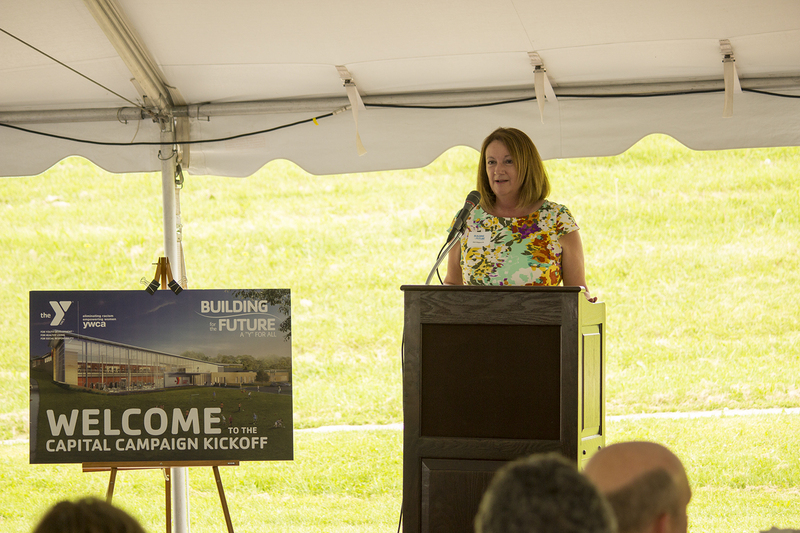 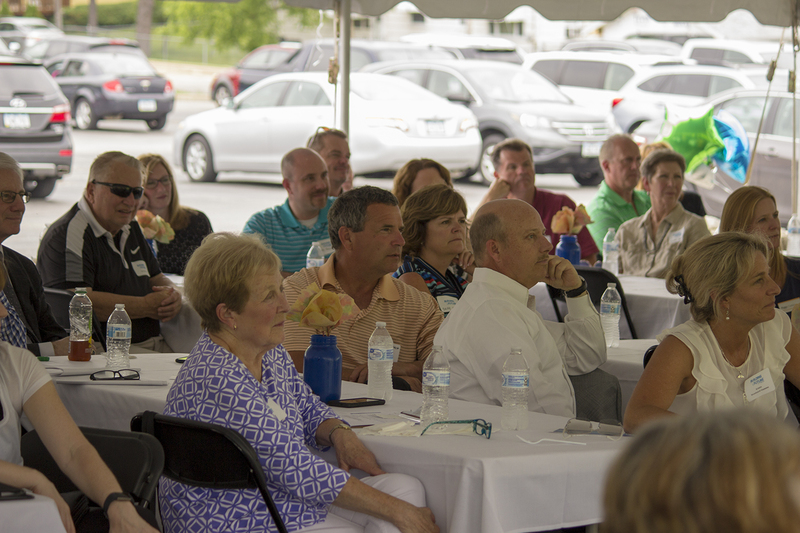 CAPITAL CAMPAIGN OFFICIALLY KICKS OFF! 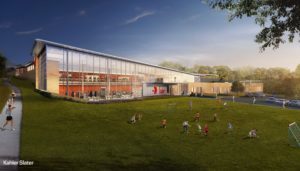 After extensive research, surveys, and focus groups, the Dubuque Community YMCA/YWCA is pleased to announce that, community willing; they will be replacing their current building with a new state-of-the-art facility, on the site of their existing building (35 N. Booth Street). 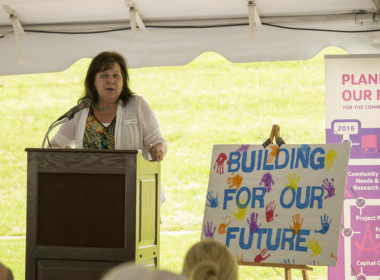 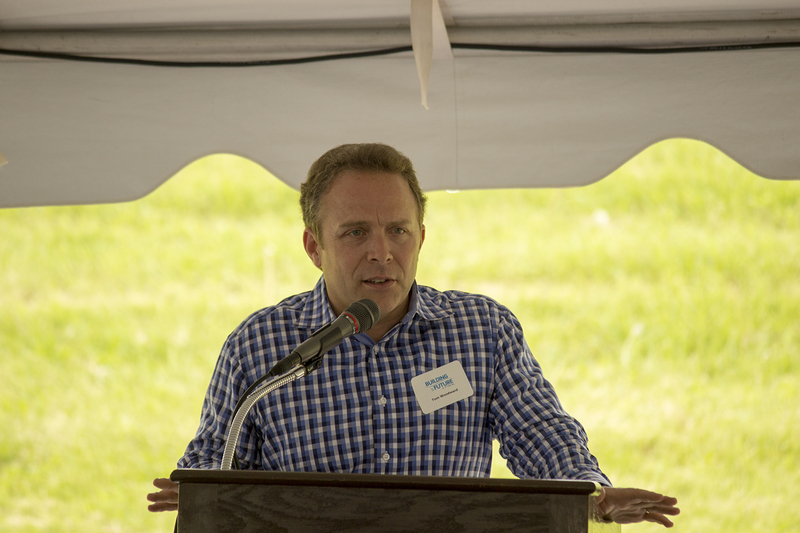 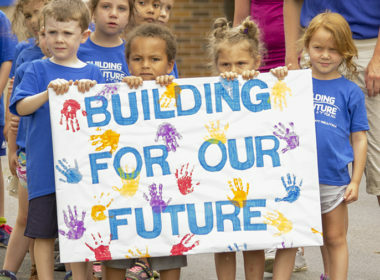 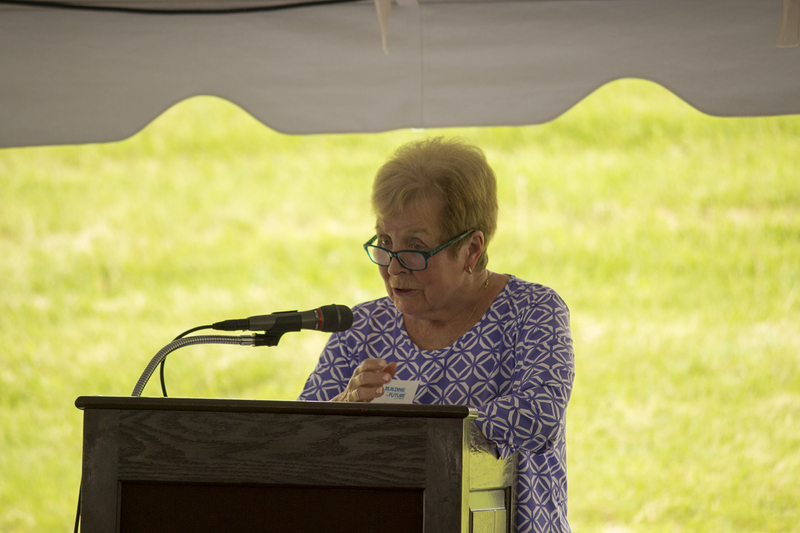 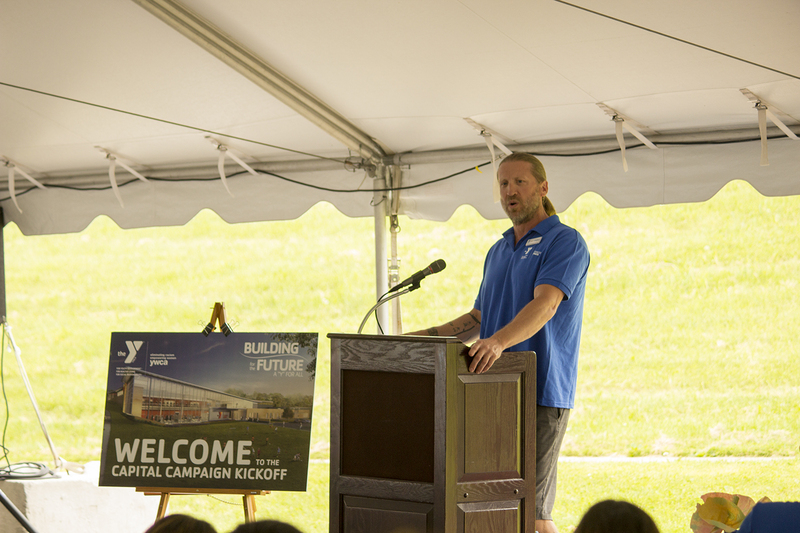 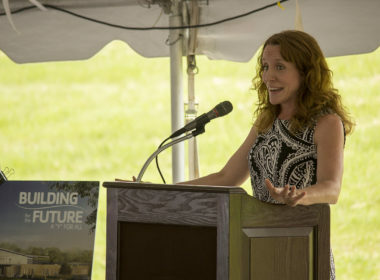 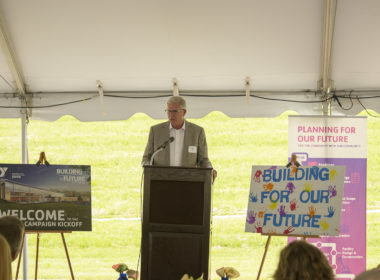 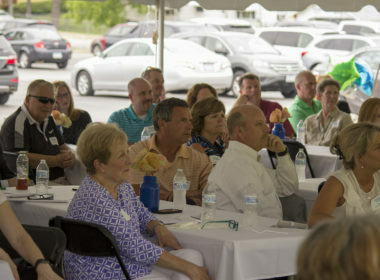 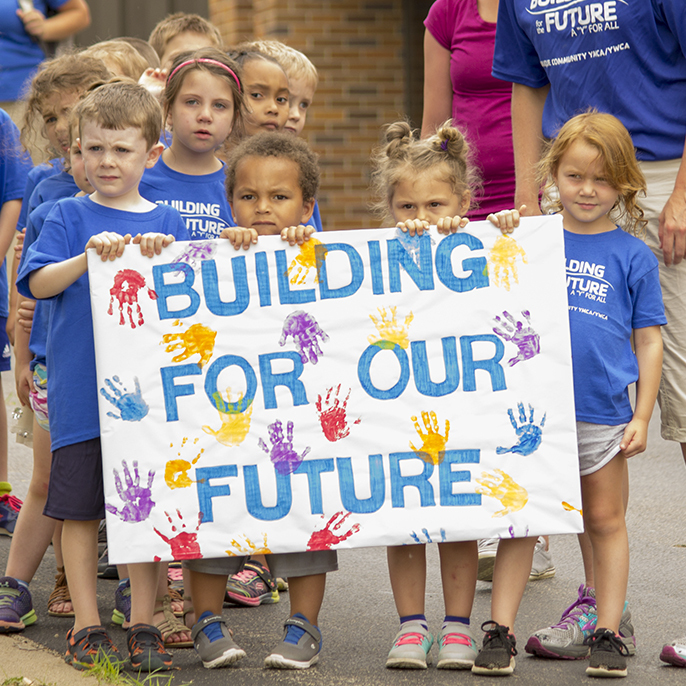 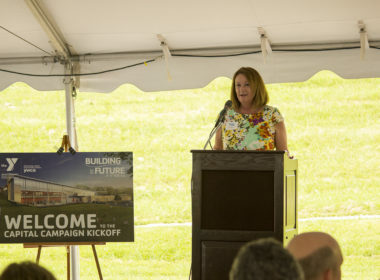 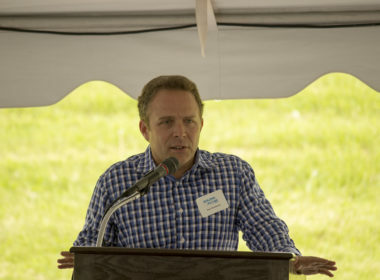 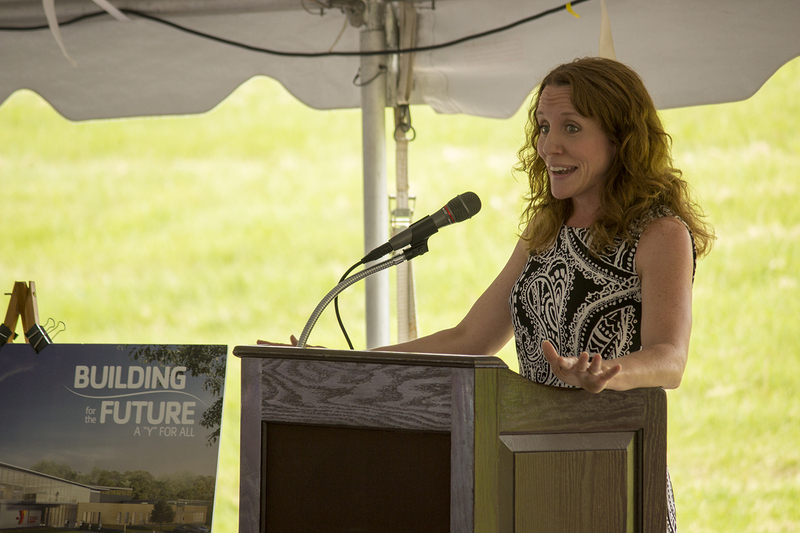 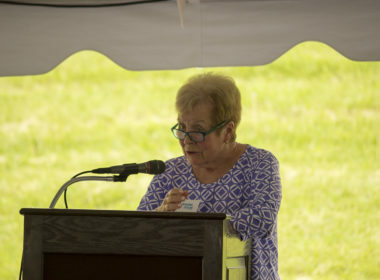 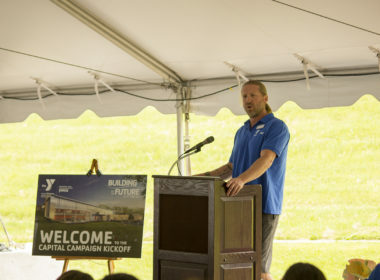 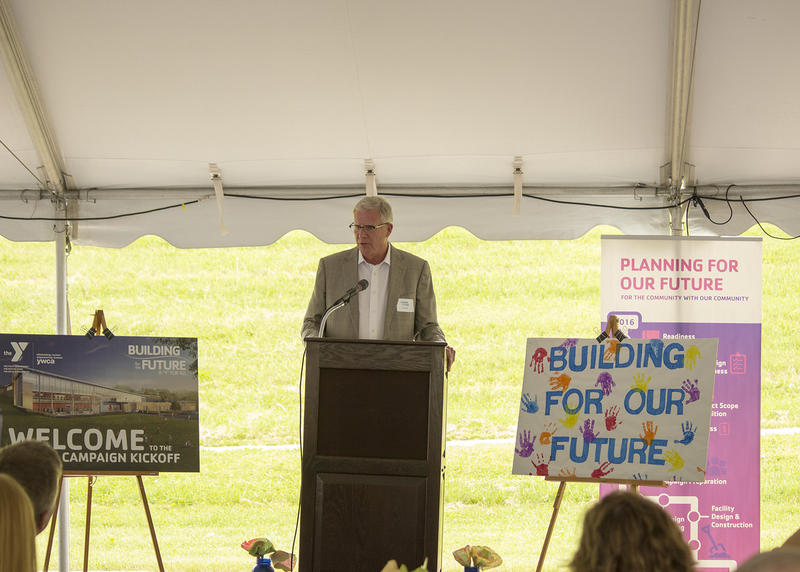 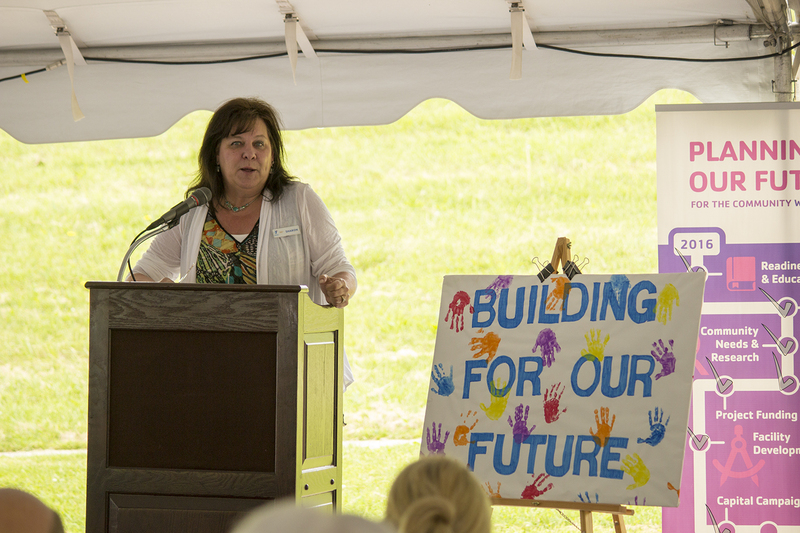 (April 6, 2018)— The Dubuque Community YMCA/YWCA announced a major milestone in its capital campaign, Building for the Future, A “Y” for All.